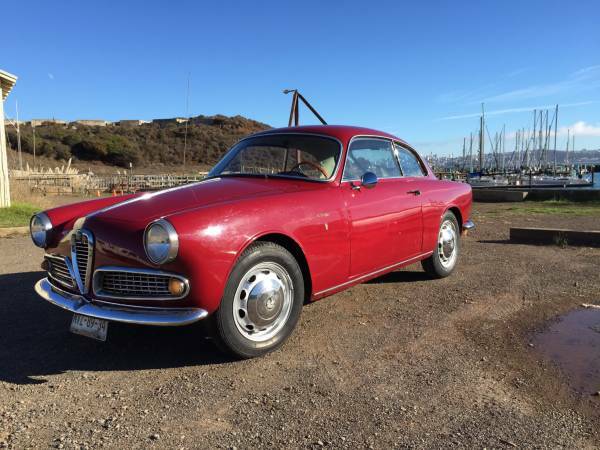 Here's found this one beautiful classic car was made by Italian car manufacturer Alfa Romeo, named Giulietta is a small family car were is clothed in a fairly cool 2+2 coupe body known as the Sprint model, that's was designed by Franco Scaglione at Bertone. 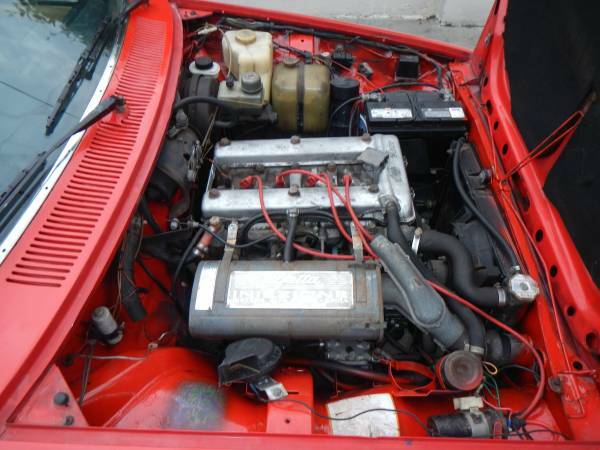 As we've seen here it's a Alfa Romeo Giulietta Sprint built in 1958 has been extensive restored inside and out, need over two years to get it done. Described as accident-free, zero rust is original solid body frame, always stored inside and it has 32000 miles on it. Already offered in Craigslist about 17 days ago looking for $38,000 located in Sausalito, California. 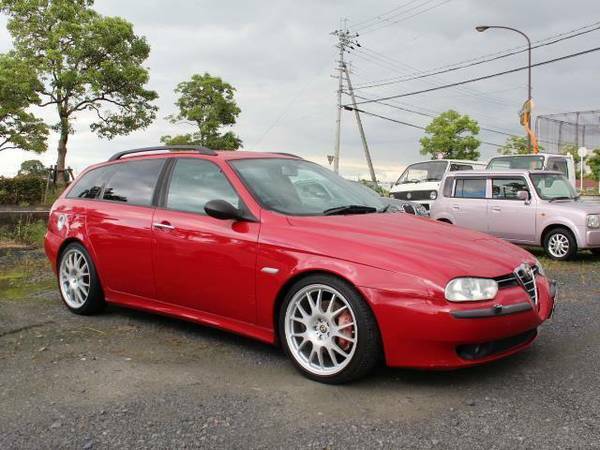 Here's an Italian sport wagon produced by Alfa Romeo, it's a Alfa Romeo 156 built in 2000 almost 15 years old still in very good condition like a new car already in Craigslist about 2 months ago was looking for a new home. 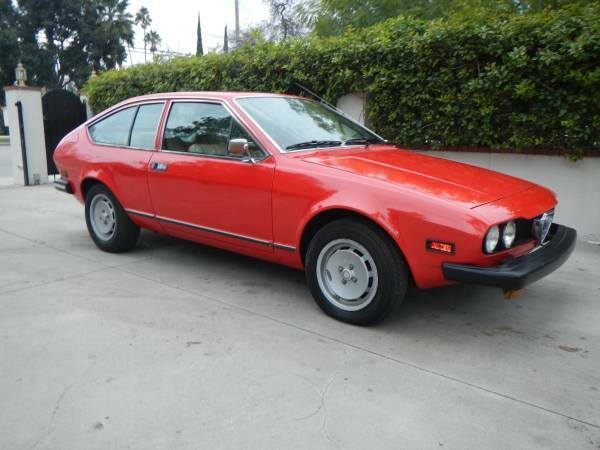 This Canadian car freshly import from Italy directly, very rare in North America, it a right hand drive car ready to go. As we've seen the photos here, can described as free of rust and mechanically fit, it could be a seriously interesting car to consider. Come with attractive red color and able to pushes 190hp seems had very well maintenance also, anyway the car looks great and unique in here so may its worthy for $8500. This a nice classic 2-seats roadster produced by the Italian manufacturer Alfa Romeo. 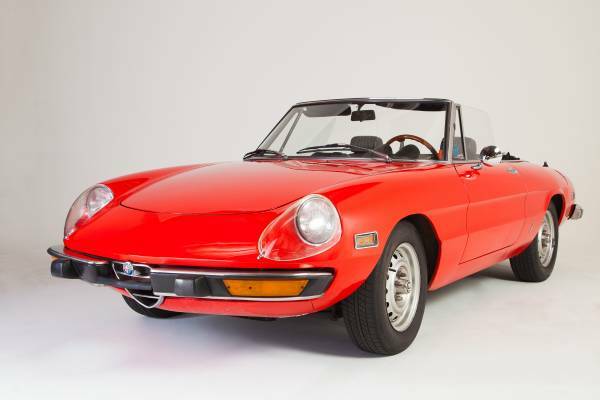 As the picture is a Alfa Romeo Spider Veloce 2000 model it second generation released in 1972 have been fully restored like new condition was offered in Craigslist about a month ago. It could be a seriously nicest sample of the Alfa Romeo Spider restoration outcome, asking for $24900 location in West Hollywood. Whether it is worth to take it home? 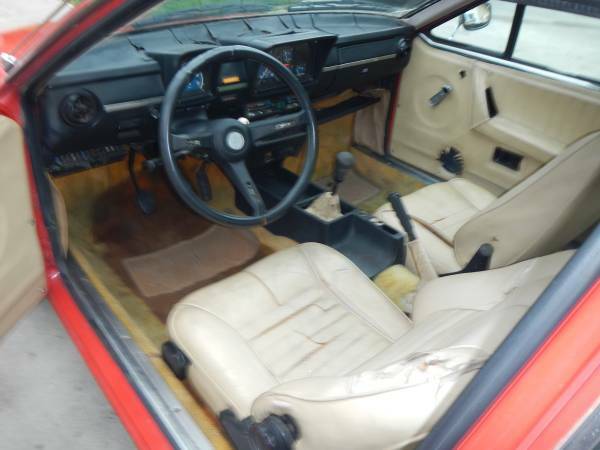 Only 75800 miles was recorded, from new or start from restoration done unmentioned, anyway, who really cares about these minor details when both the body and interior look showroom clean? This a 2000 Spider Veloce US version in excellent condition. 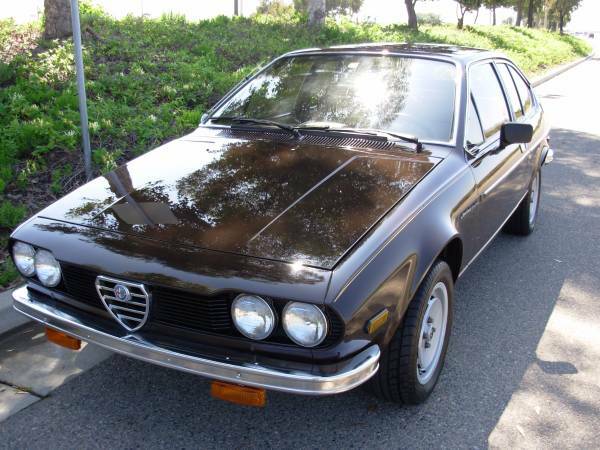 It a show car quality, work done by a former senior supervisor at the Alfa Milano factory. The exterior come with perfect shape and nicest red paint, interior so neat, unfortunately no engine photos to reference so we left it to you. As always you should come to get actual condition. More info and details please read below.